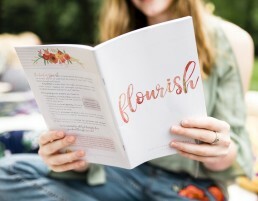 Note: This journal is intended only for students who are participating in our Flourish class. 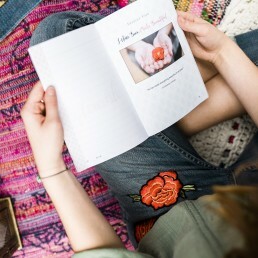 It is not a stand-alone journal. 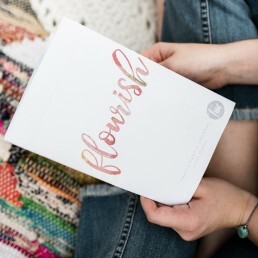 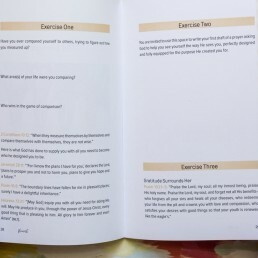 The participant’s journal is a full-color, 60-page journal for students of the Flourish class to keep and utilize during the program. 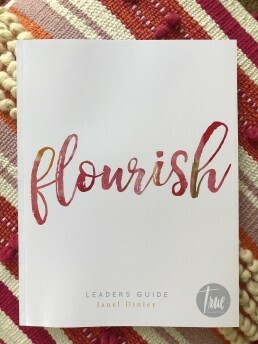 The journal includes the student exercises the correspond with each Flourish lesson and also has extra ruled pages that the student can write on.